Children’s days are filled with play, laughter and adventure. 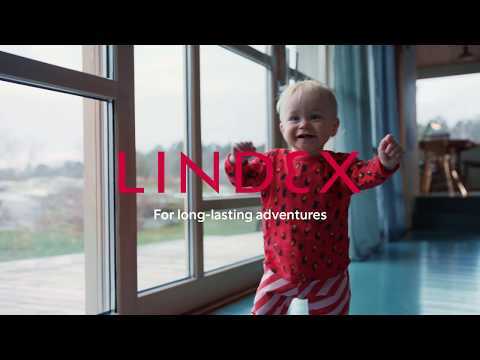 Lindex wants to be a part of the children’s world and makes kids’ wear that combines good function, fashion, quality and fit for everyday use and special occasions. Our concept makes us one of the market leaders in kids’ wear in Sweden. We have a broad customer group with many different preferences about what clothes they want to buy for their children. We therefore have a wide assortment that appeals to many customers. At Lindex you will find simply everything you need for your child’s wardrobe. Everything from tops and trousers, outerwear, nightwear, underwear, swim wear to various accessories. In our stores you will find our kids assortment in a large children’s section where we present our collections in a way that inspires and makes it easy to shop. We coordinate garments based on style and color to present the product assortment in an inspiring and clear manner. Our collections are created in three groups. We begin with the Baby collection with enchanting cute little garments for the youngest in sizes 44-104, then 92 -122 and 128-170 for the oldest children. 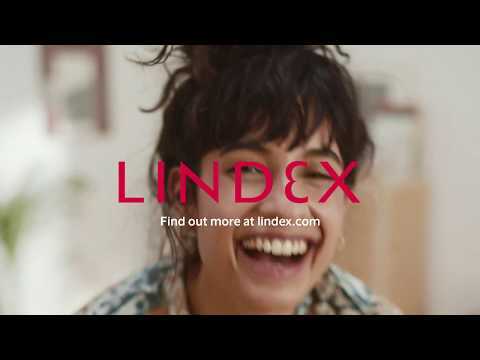 Lindex fashion is created with sustainability in mind. By making conscious choices at the design phase, we can achieve a sustainable difference in both the production process and the finished product. Currently 100 per cent of our Baby collections are made of sustainable materials and for the rest of the children’s department, the figure is 80 per cent.